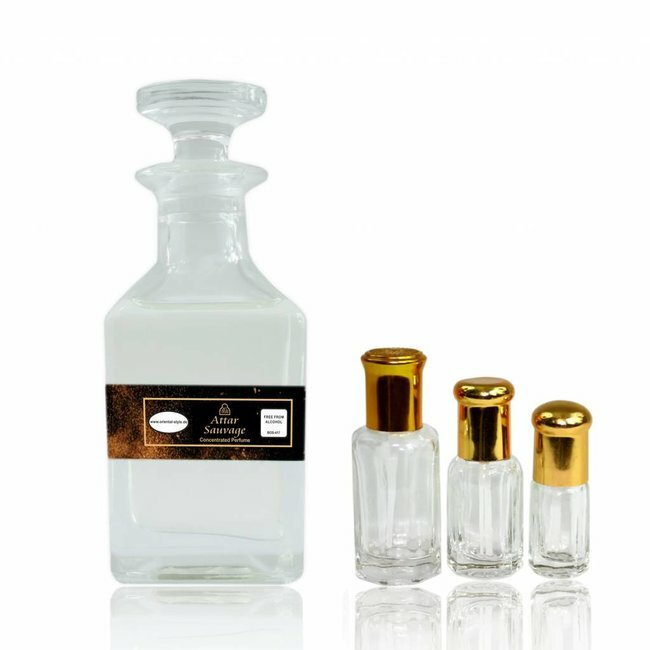 Perfume Oil O4Y Chromer & UN - Masculine, ozonic, green, citrus, aromatic, musk; Perfume free from alcohol Read more..
Perfume oil O4Y Chromer & UN is a fresh, smooth perfume that also has a pleasant light sweetness. 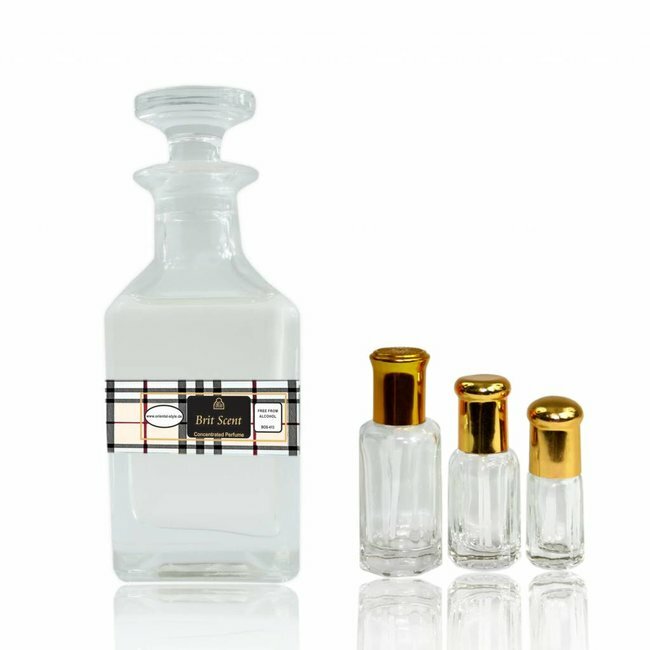 The top note opens with citrus freshness of bergamot, complemented by coriander and Szechuan pepper. 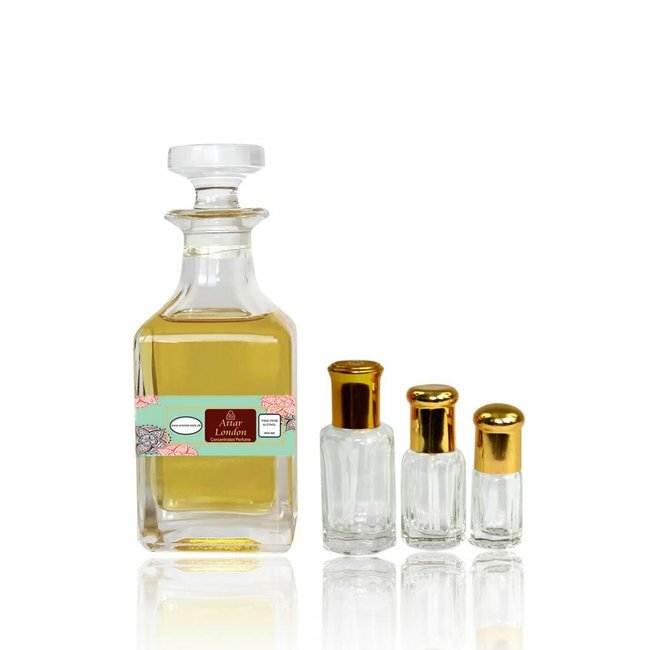 The heart note is soft and slightly floral with black tea leaves and violet leaves. The base is formed by cedars and white musk. 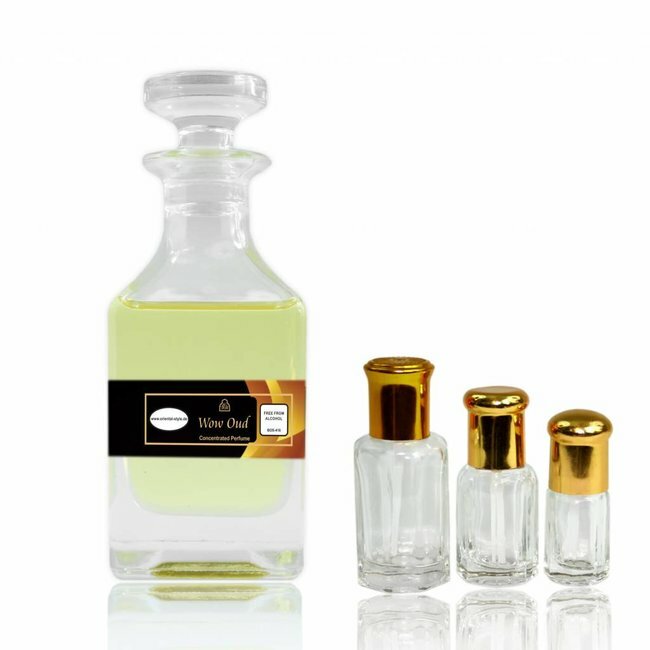 A wonderfully relaxed perfume, incredibly smooth, light, fresh, green and subtly floral, which is perfect for every occasion. 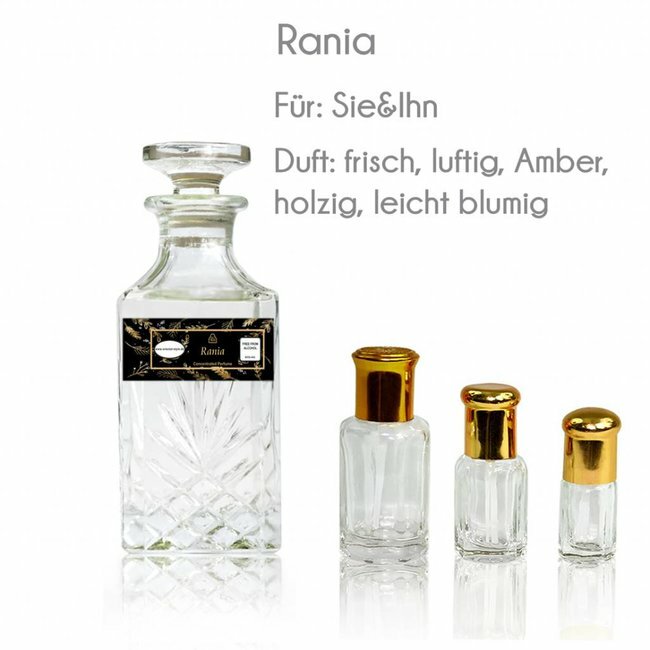 Perfume oil Attar London - Unisex, smoky, Oudh, woody, spicy..
Perfume oil Rania - Unisex, fresh, airy, amber, woody, sligh..
Perfume oil Brit Scent - Unisex, flowery, clean, powdery, so..
Swiss Arabian Perfume oil Wow Oud! 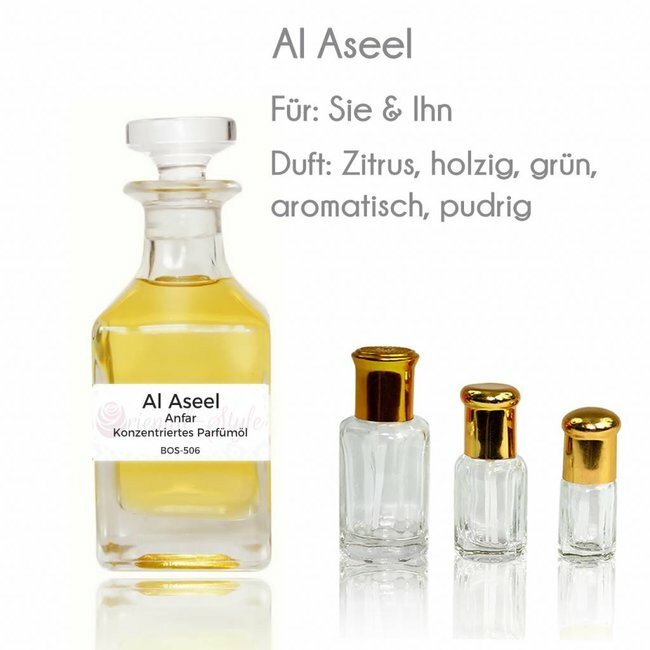 Perfume oil Wow Oud! 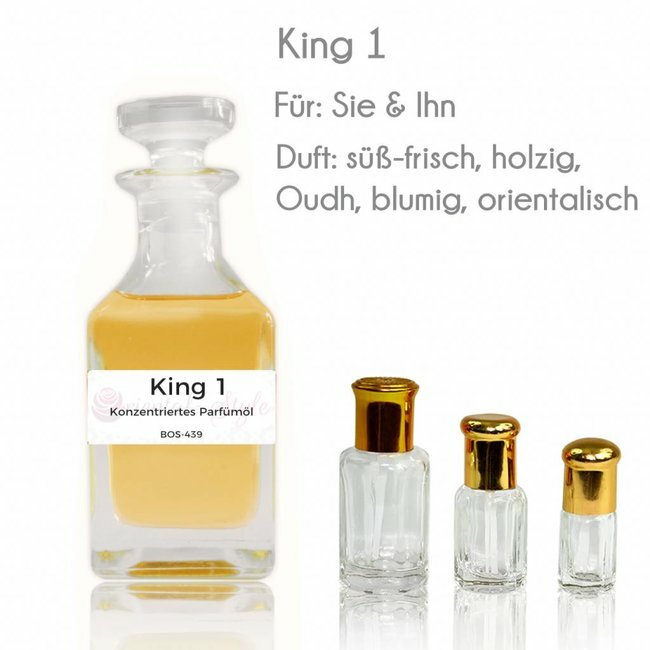 - Unisex, sweet, slightly fresh, woody,..